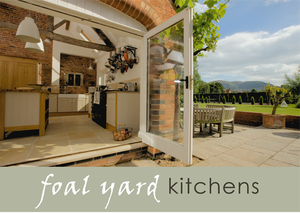 FREE STANDING FOAL YARD KITCHENS - Website of foalyardkitchens! 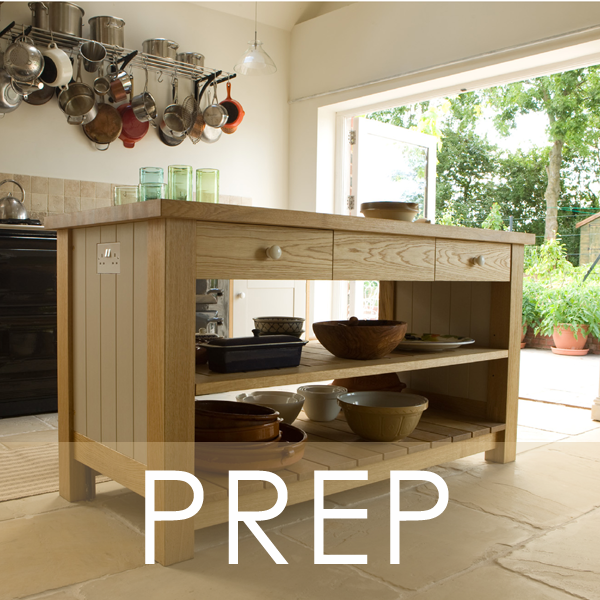 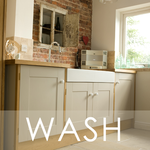 WHAT IS THE STORE WASH PREP COOK KITCHEN? 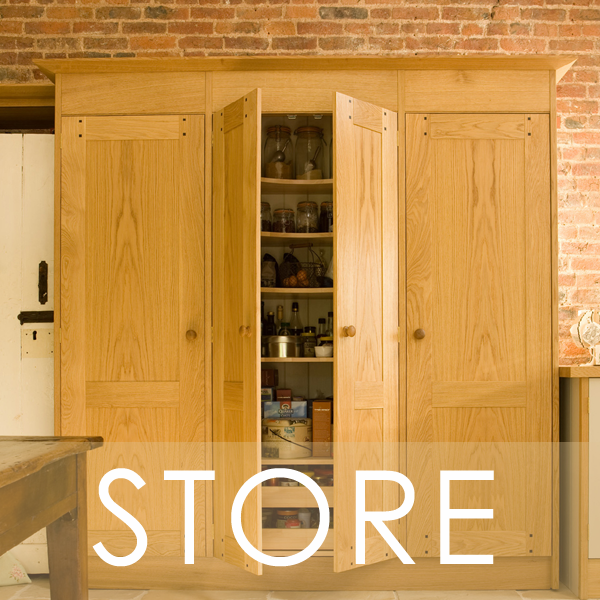 Originally designed for a client who just wanted four free standing pieces of furniture for her new kitchens, one for each function. 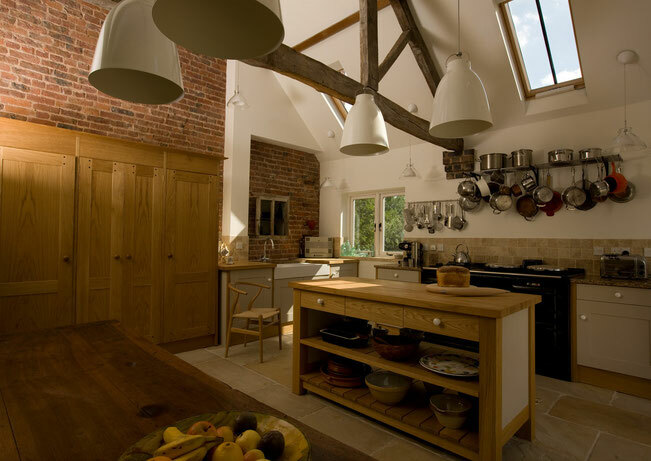 Each piece of furniture was designed & made to her bespoke specification. 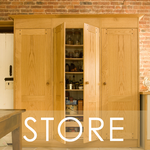 STORE - Dressers and larders with integrated appliances to store all your fresh, chilled, frozen and dry food. 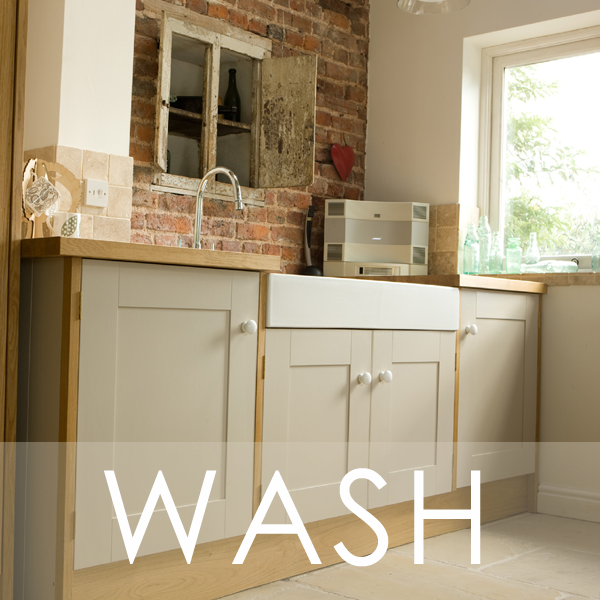 WASH - Cabinets that integrate your dishwasher and washing machine with porcelain sink and drainer. 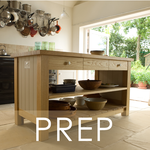 PREP - Island cabinets that form the creative and social heart of your kitchen. 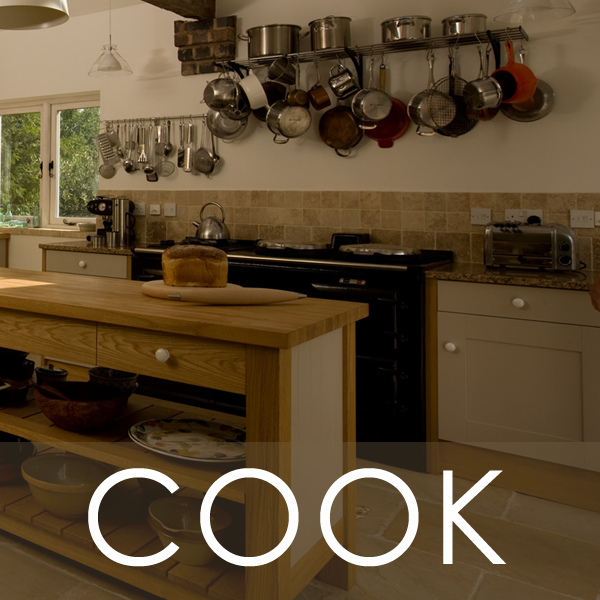 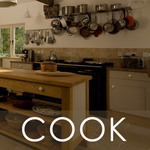 COOK - The cornerstone cabinets accompany your range cooker or eye level oven, and are finished with a choice of granite or hard wood worktops.